Was the move smart or distasteful? Take our poll. More than a week after Duke forward Zion Williamson’s Nike sneaker ripped apart during a game against University of North Carolina, Skechers created an ad poking fun at its competitor’s mishap. 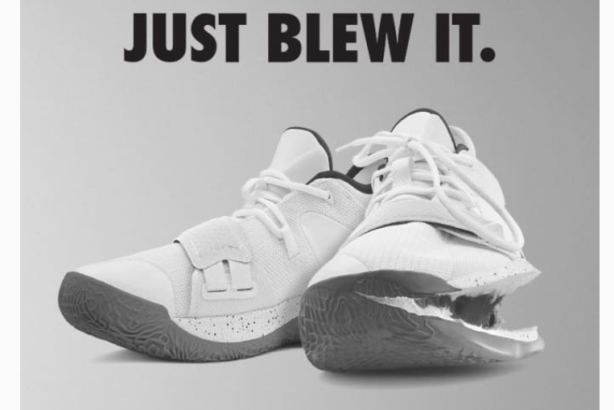 The shoeplosion occurred on February 20, but Skechers’ ad, featuring a pair of torn Nike sneakers with the text "Just Blew It" along with a Skechers logo and a promise: "We won’t split on you," appeared in the New York Times, Wall Street Journal, and USA Today, didn’t appear until this weekend. GQ’s Cam Wolf called the anti-Nike ad a dud on Monday. "When it comes to selling basketball shoes, there’s Nike and a long list of brands trying to catch up. At the very bottom of that list is Skechers," he wrote. Highsnobiety rounded up the good and bad reactions on social media to the ad. But we want to know what PR pros think. Take our poll! What did you think of the Skechers ad poking fun at Nike’s shoe blowout?